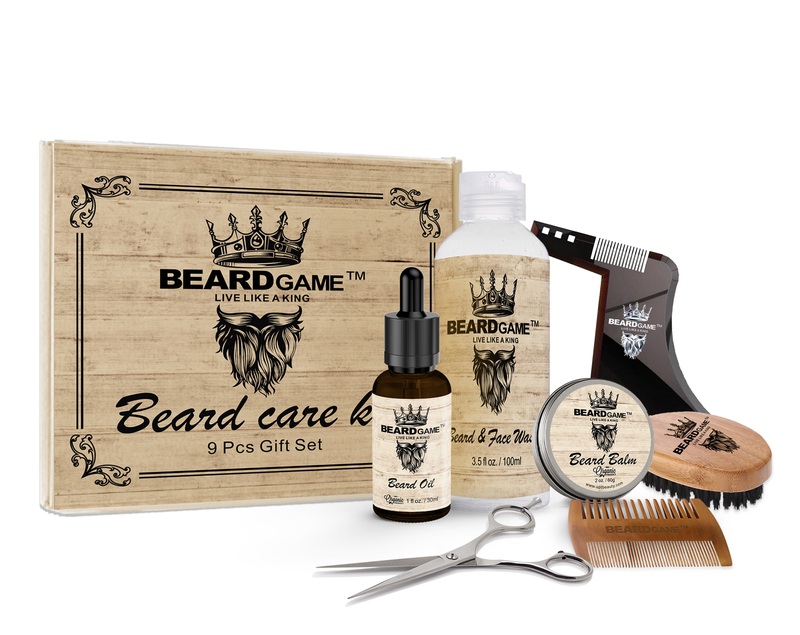 BEARDGAME is an all natural hair care growth product. 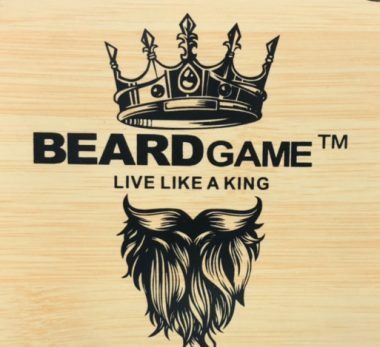 BEARDGAME promises fast hair growth from the root and beyond. Along with growth, BEARDGAME has nutrients that help with continuous hair growth. BEARDGAME grows hair, period. Our clinically proven results has produced very satisfied customers.